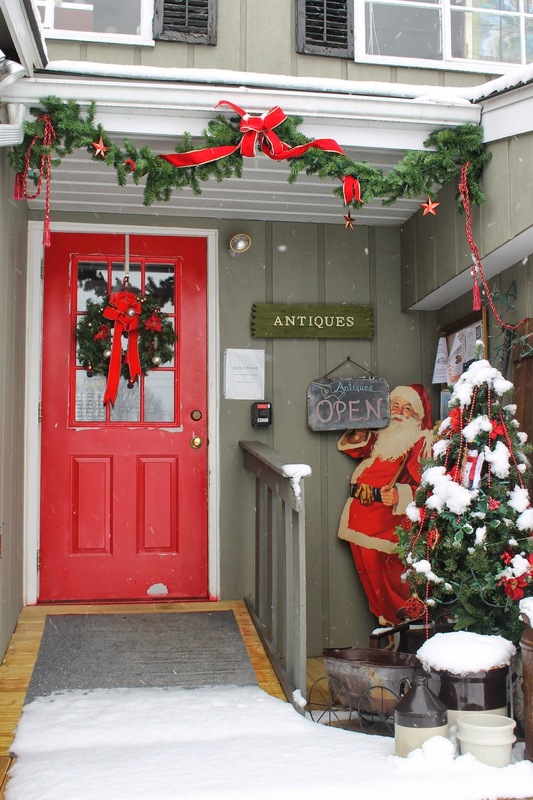 With sleds finally in use and the days counting down, there's no better place than Hopewell for fantastic holiday finds. 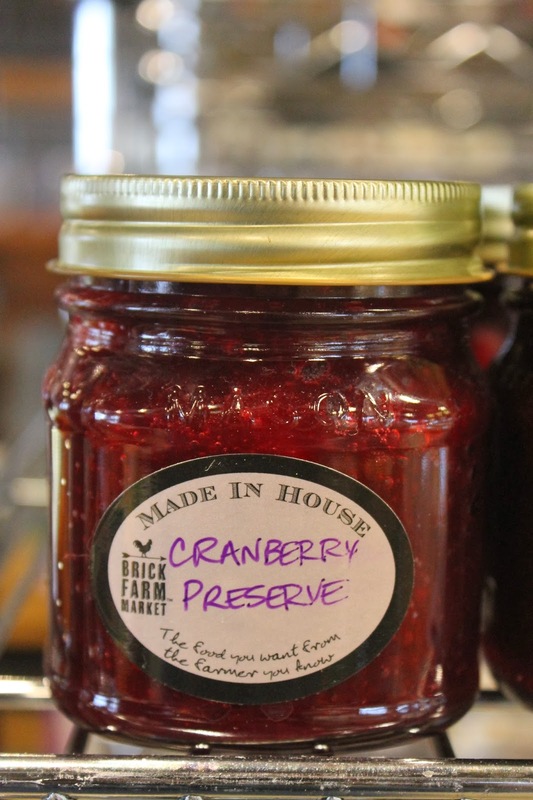 Here's an (alphabetical) list of local faves for the lucky ones on your list. Make sure to scroll through so you don't miss the always-amazing Twine! Check out the SHOP GUIDE on the right for store contact information and hours. 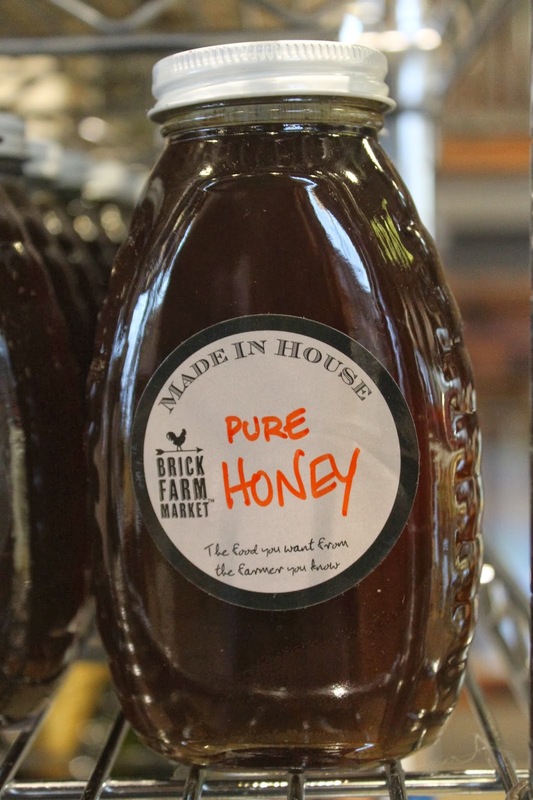 BRICK FARM MARKET: For the foodie on your list look no further: in-house jams and honey, high-quality travel mugs, rooster carafes, beautiful note cards with Hopewell photography, and loads more goodies await at this farm-to-table mecca. THE BEAR AND THE BOOKS: This newly-opened children's bookstore is a town gem, and already our family favorite. 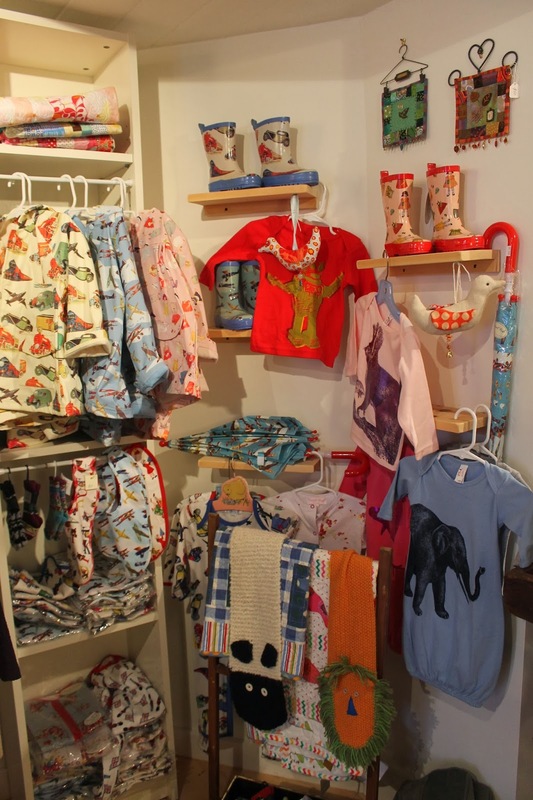 Let store owner and book connoisseur Bobbie Fishman help you find the perfect collection for your favorite kiddo, from babies to teens. She also offers a fabulous gift opportunity: a personally curated "book-a-month" which will be ship from the store to the lucky recipient all year long. EBB: This unique and cozy spot sells an eclectic mix of handmade jewelry, home decor, note cards, children's items, ornaments, clothing, accessories, and also features local artists and artistry. 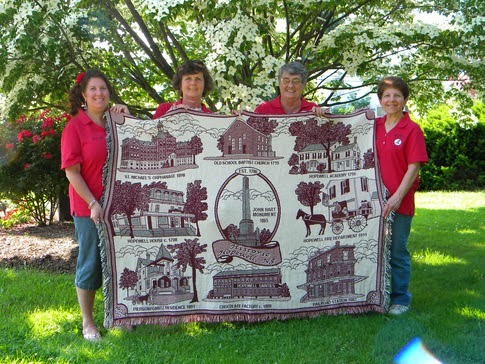 HISTORIC HOPEWELL BLANKET: For the history buffs and town loyalists on your list, the 2nd annual Historic Hopewell Throw Blanket from the Hopewell Fire Department Ladies Auxiliary is the perfect gift. It displays Hopewell landmarks with historical briefs and comes in Cranberry, Hunter Green, Duke Blue, or Black on a natural background. It's 100% woven cotton with fringe and measures 48"x68". It's machine washable and made in the USA. Cost: $40 (plus shipping). To order email hopewellblanket@gmail.com or call 609-466-3060. 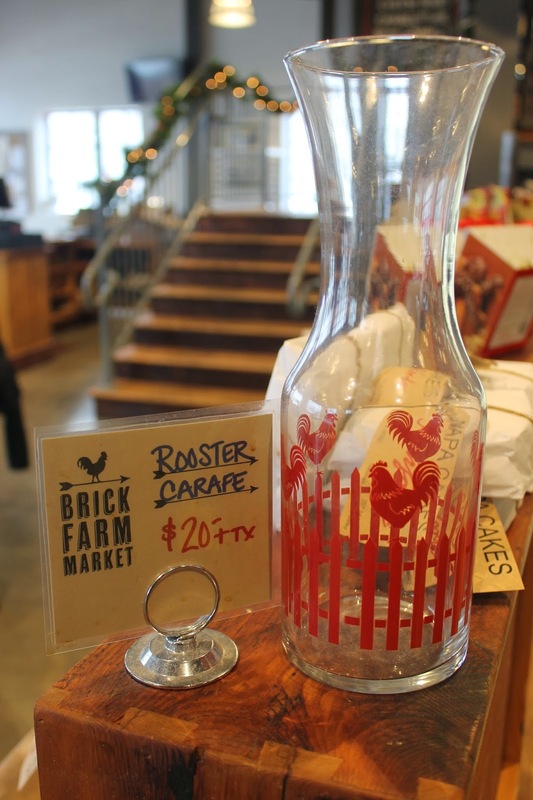 HOUSE AND HOME: With Amy Karyn (Home Interior Design and Fabric Designer), The Tomato Factory (a co-op of fabulous antique dealers), Umbrella (a home decor shop on the second floor of Tomato Factory), Morpeth Contemporary gallery and more, Hopewell is the perfect town to find that unique gift for the house or art lover on your list. 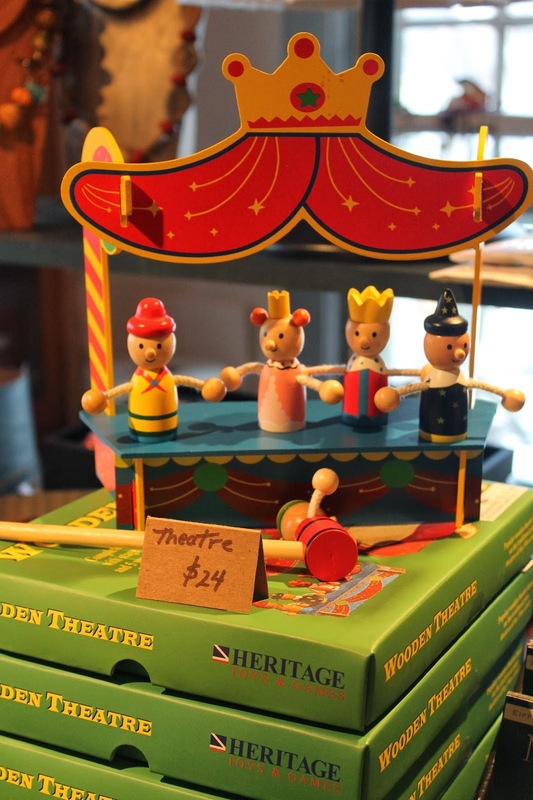 STICKS AND STONES: Leave the tech and gadget gifts to someone else and stop in to this children's haven for "high-quality, nature-inspired toys and playful things for your young explorers, artists, gardeners, inventors, builders, actors, naturalists..." and more! PURPLE CIRCLE PHOTOGRAPHY: There is arguably no gift in the world as timeless and treasured as a family portrait. Sarah Fuller, the custom portrait photographer, has a super holiday special: purchase a $150 one-hour Spring 2014 Family Session now through December 31st and receive an upgrade from your choice of 3 images to your choice of 5 images on a disc with printing rights, 25% off a disc upgrade, and 20% off a print order. Spring Sessions will be available weekends in March, April, May, and June (please indicate preference when you order). Email sarah@purplecirclephotography.com to take advantage of this special holiday offer! TWINE: This AMAZING store is packed to the gills with incredible gift ideas for anyone and everyone. Teacher gifts, hostess gifts, housewares, specialty paper products and cards, books, journals, wrapping paper, and TONS more. A must-visit, one-stop shop. Stop in for their open house this Saturday, December 14th, from 12pm-5pm for refreshments, raffles, craft demo, special discounts, and "everything you want"!